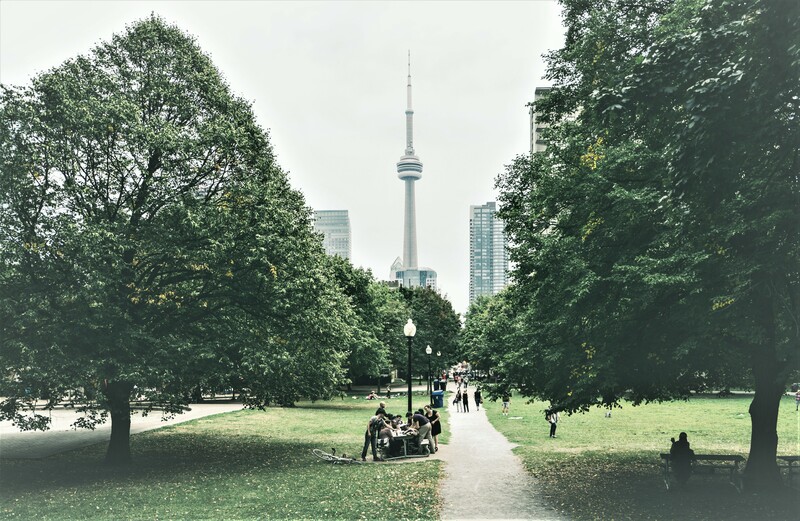 Downtown Toronto might be seen as a concrete jungle, but there are still plenty of local parks around the Downtown Condo buildings which represent the perfect getaway from the fast paced big city life. 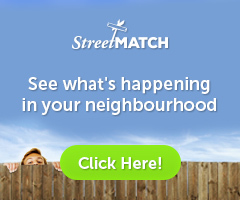 The neighbourhoods in Downtown Toronto offer great places for walking, jogging, relaxing, having a picnic, etc. 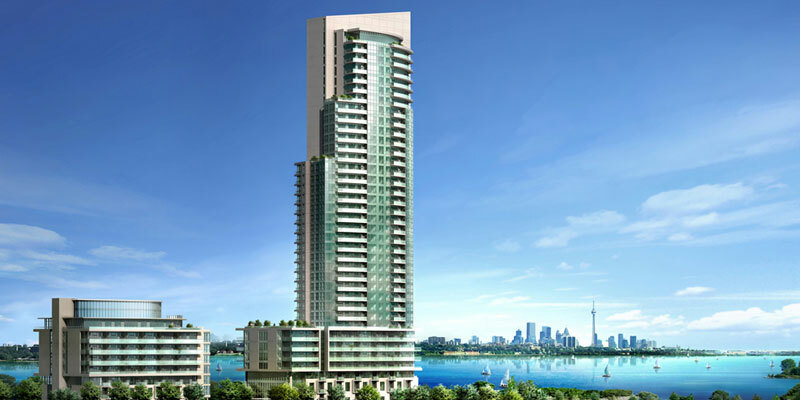 Many homebuyers who want to settle down in the urban Downtown Toronto area are looking for condo apartments which are surrounded by nature and green spaces. Let’s take a look at the condo communities which offer the perfect mix of nature and downtown living. Residents in CityPlace condos have the perfect opportunity to relax at the Canoe Landing Park. Known for bike trails, walking paths and two sports fields, the park represents a true refreshment among the high-rise Downtown Condo buildings. It was opened in 2009 to the delight of many CityPlace residents who can conveniently reach the park on foot. The park is a major asset that additionally attracts homebuyers and renters who appreciate spending time in nature, but yet don’t want to give up the big city life. One of the most interesting things is that a free yoga class takes place every Sunday in the open, right in this park. The Downtown Toronto neighbourhood Cabbagetown can be proud of their Riverdale Park West which attracts many Downtown condo residents. Dog owners especially love to come here since there is an area reserved only for dogs where they are allowed to walk/run off-leash. Four football and one cricket field are also found in the park which is convenient for children and sportsmen from the neighbourhood. The Downtown Toronto neighbourhood Corktown is not only popular because it offers great condo apartments, but also because of the amenities around. One of them is the fabulous park Corktown Common. The all-around park offers a splash pad, wetland pond, playgrounds, as well as a fireplace, permanent barbecue and numerous picnic tables. The water play area in the park is one of the most popular spots during hot summer days. It's especially suitable for children who enjoy the numerous water-spraying fountains while their parents can watch from the side. Corktown condos and their surroundings are family-friendly and appeal to young parents since they offer a perfect environment to raise kids. 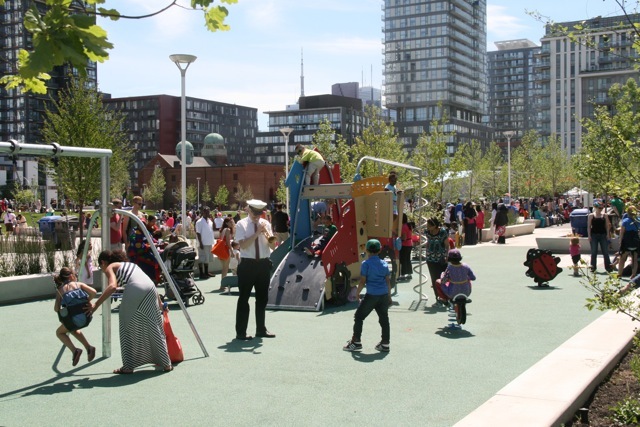 As a matter of fact, Corktown Common is home to one of the most beautiful playgrounds in Toronto with a picturesque play area consisting of slides and structures that are convenient for children of all ages. 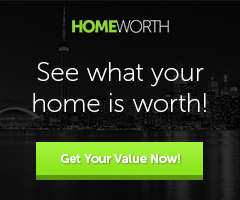 Want to live near Lake Ontario? 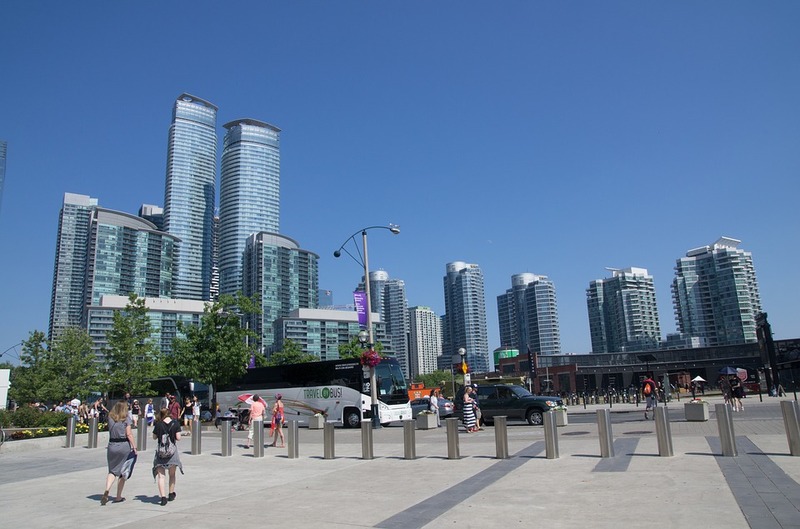 Check out the Downtown Toronto neighbourhood Harbourfront which offers great condo buildings and conveniences. Plus, you get to enjoy living near one of the best parks in Toronto, namely, Sherbourne Common. The park stretches for two blocks, and no one can meanwhile tell that it used to be an industrial area. The park is neat and offers many amenities. 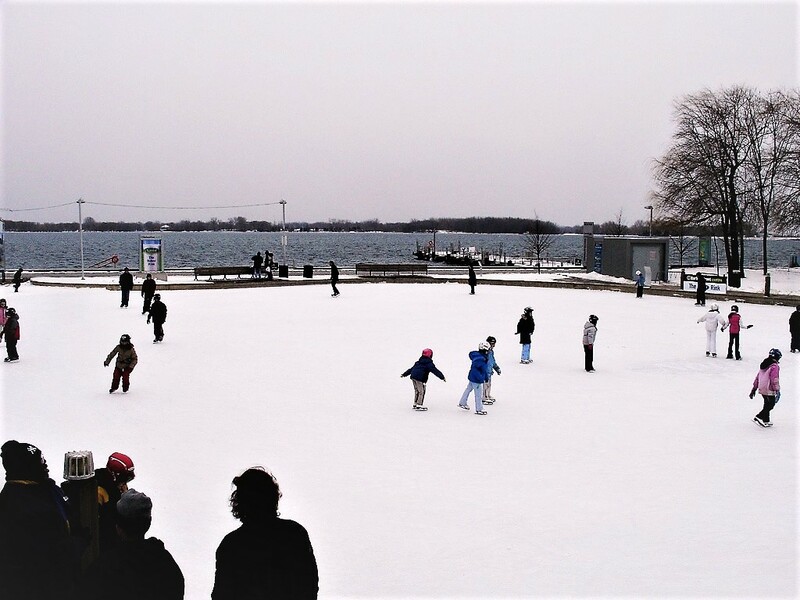 Since 2010, Harbourfront residents can enjoy the artificial skating rink in this park that stretches over a 920 square foot area. Many Downtown Toronto residents enjoy coming to the park during the skating season. Talking about skating, Torontonians can look forward to a skating trail under the Gardiner Express which will be ready already in January. The figure-eight-shaped ice path will represent yet another awesome amenity for community come-togethers and recreation. All Downtown Toronto Condo communities constantly evolve in an effort to meet the needs of their residents and offer them more. Natural amenities are a big part of it as all residents need to be able to escape the city traffic and city noise on a regular basis. It’s no wonder that condo communities surrounded by green areas rank high on the homebuyers’ wishlist. 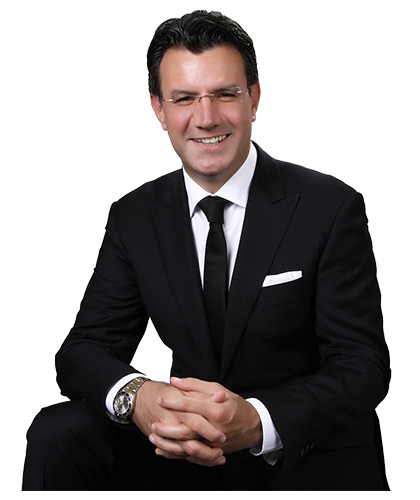 If you are looking for a great Downtown Toronto condo with many outdoor amenities and great access to parks and trails, contact Reza Afshar anytime for a list of the hottest buildings that will give you the perfect lifestyle of living in the heart of the city.